2006-10-01 A partnership between Settels van Amelsvoort and Bosch Rexroth is formed. The first project is a ship docking system in Dubai. 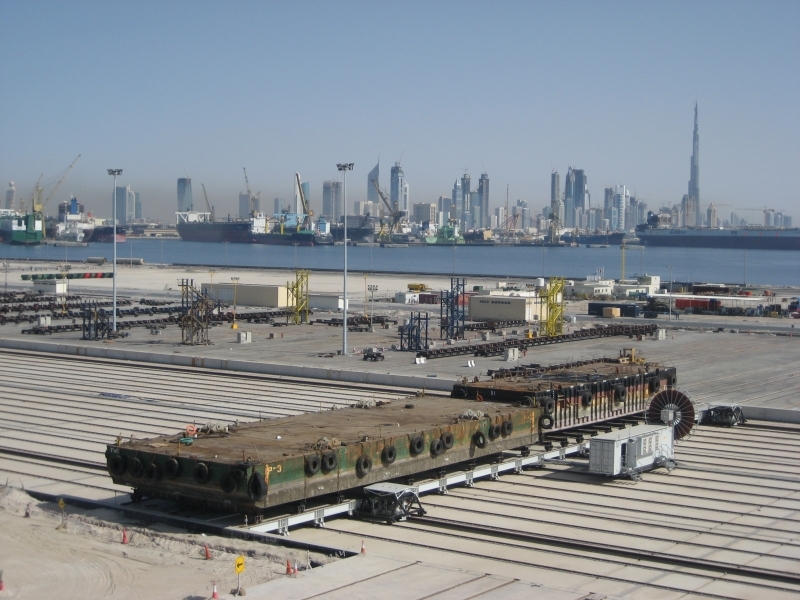 A team of Settels van Amelsvoort contributes to the design and realisation of the Dubai Shiplift Side Transfer System. This assigment is part of our job assignment program in cooperation with our client Box Rexroth.